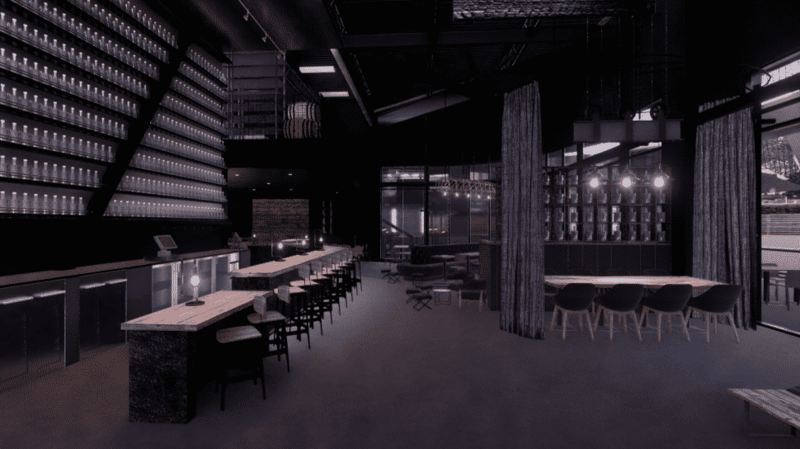 A rendering of the inside of Portuguese Bend. Courtesy of Studio One Eleven. 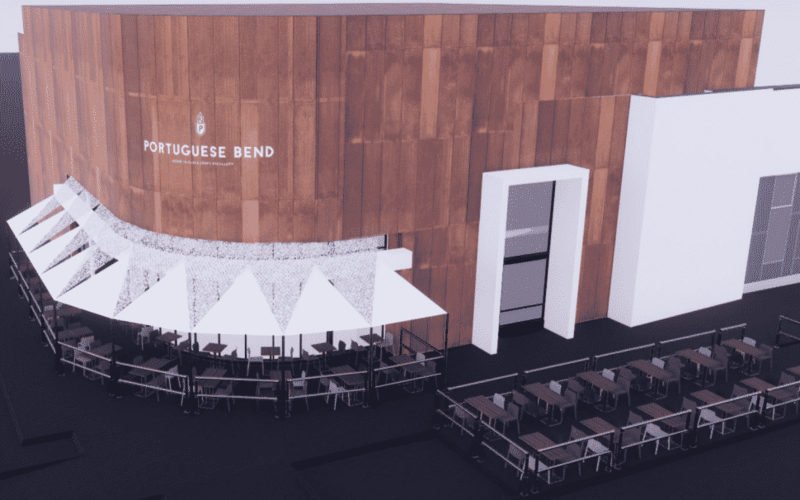 A rendering of the patio space outside of Portuguese Bend. Courtesy of Retail Design Collaborative. 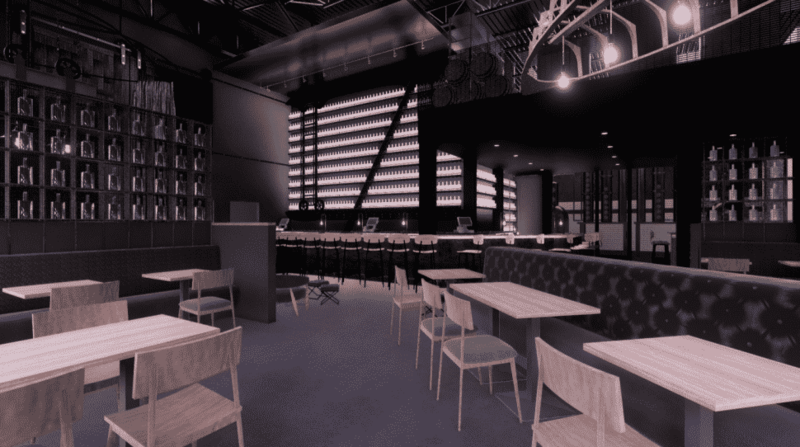 A rendering of the inside of Portuguese Bend. Courtesy of Retail Design Collaborative. What can we say? Sign us up.